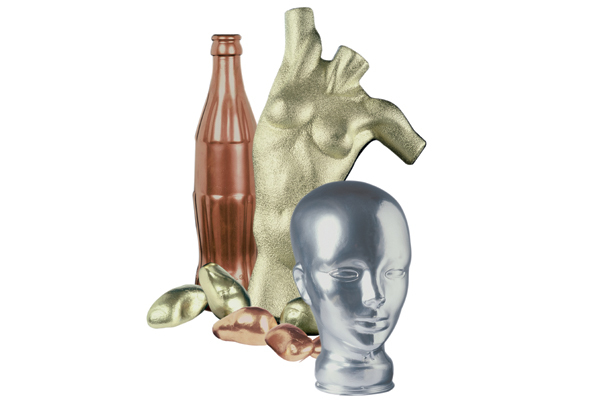 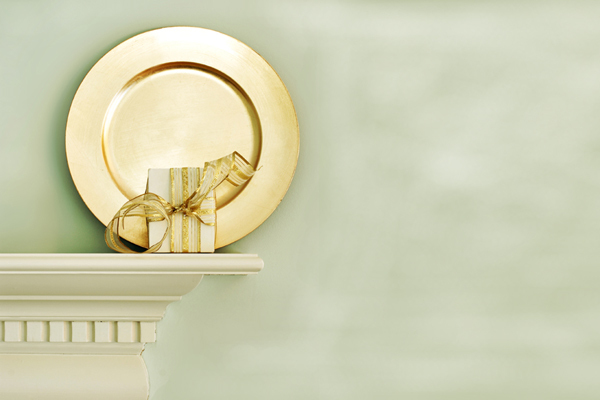 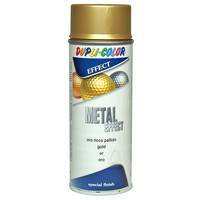 Decorative bronce shine, ideal for handicraft works on wood, metal, glass, cardboard, plants etc. 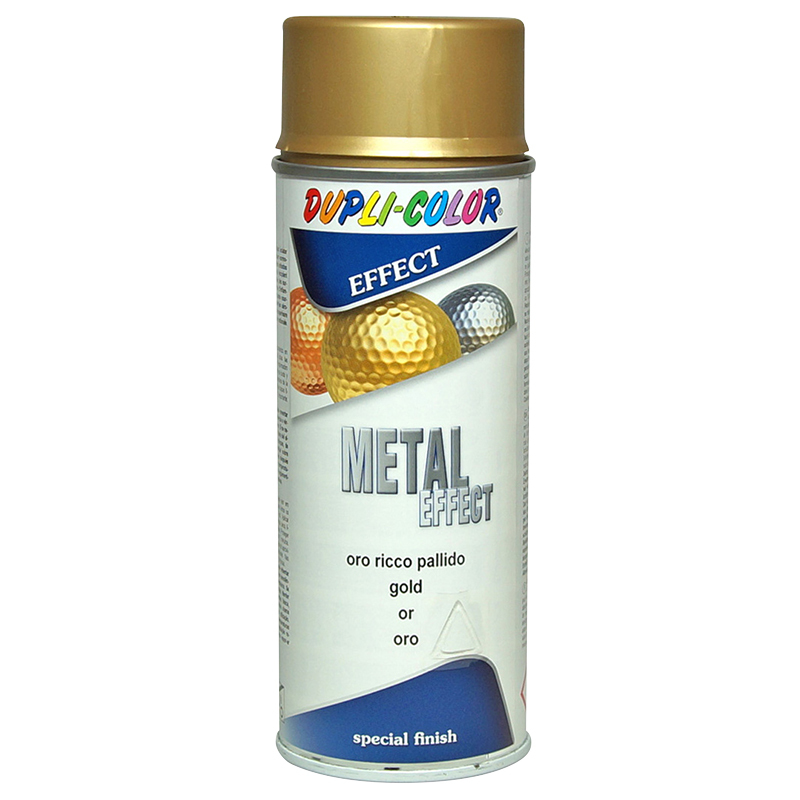 DUPLI-COLOR Metal Effect has a limited resistance to abrasion, therefore it is particularly suitable for decorative indoor uses. Indispensable for stand constructors, decorators, flower-arrangers etc., but also for handycraft work at home or in courses and seminars.